In 2013 my world as I knew it changed forever. I lost my only sister and within the next year and half both my mother and father died, leaving me devastated and feeling abandoned. I felt I had no reason to go on. I struggled with the emptiness and loneliness and hopelessness. I knew I needed help but I was reluctant, being a person who is very private. I was referred to Natalie Segall and thus began my healing process. It took courage, many tears and heartache, but with the support, compassion and insight of my therapist I began slowly to find my way back to life. Once I felt I could function a little more “normally”, I realized I wanted to reach out and help those who were as well struggling with issues of loss. I found out about the workshop for grieving children and teens and became a volunteer. My choice was very personal. 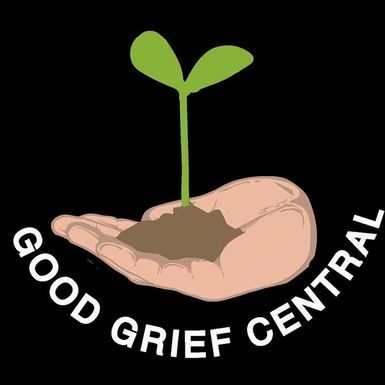 I cannot think of a better way of commemorating my sister's life than thru Good Grief Central. I joined Good Grief Central's board of directors and now dedicate my time to a cause that strives to make a difference by their continued commitment to help those in need of their services. At Good Grief Central we all share the same vision of hope and of healing. I continue to travel my life-long grief journey, as my path is much clearer now.